Margaret Odero is a sophomore student in the pioneer engineering class, majoring in electrical engineering in Ashesi University. A member of The Mobile Trolley FDE venture that provided quality delivery services. 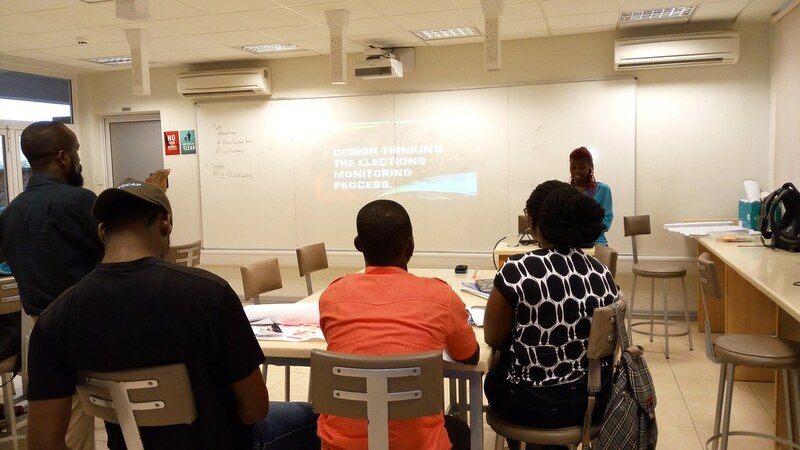 Also, she took part in the summer d-lab mobile project that involved redefining the Ashesi FDE curriculum. She aspires to use design thinking to explore technologies that will automate most of manufacturing processes in Africa for better production. Posted in Content Series, EventsTagged Design thinking, GhElections, GovernanceBookmark the permalink.